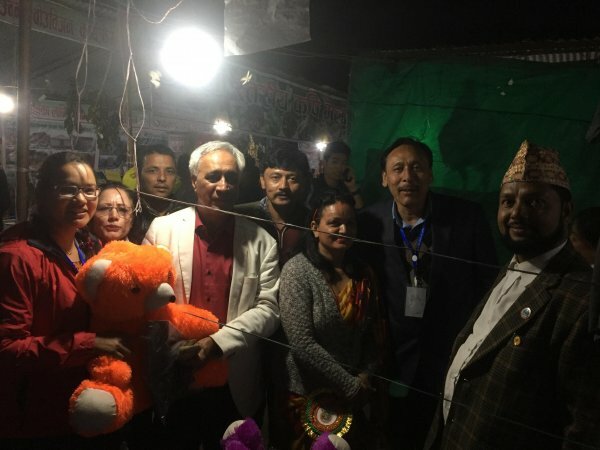 Gulmi Mahotsab a 11 day trade and cultural fair organized and managed by Gulmi Chamber of Commerce Industries was successfully hosted in Chidichaur play ground, Resunga-9, from Chaitra 16, 2074 to Chaitra 26, 2074 (30th march 2018 to 09 April 2018) The Fair is conducted every 3 years with the moto of development of trade through education, agriculture and tourism for the prosperity of Gulmi district. 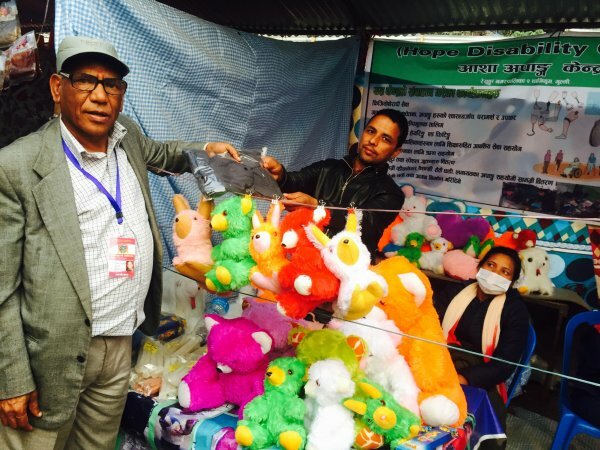 Many small and large industries agro-firm, social organization, cultural groups and banks participated in the fair to exhibit their products and services. 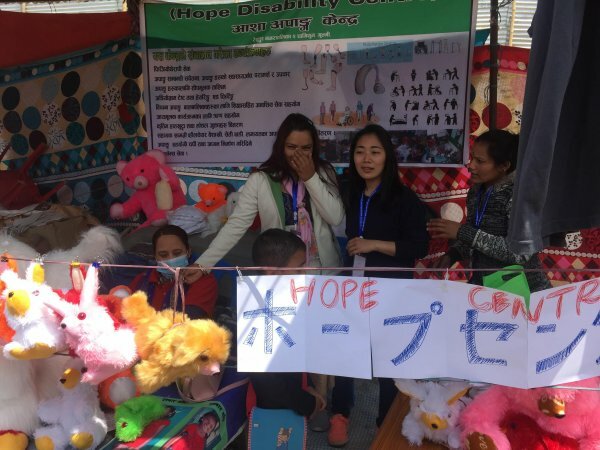 Hope Disability Centre also participated in the fair with handmade items like Incense stick, candles, doll, teddy and disability awareness slogan printed cotton t-shirts all the handmade items exhibited were made by HDC staffs and other person with disability. 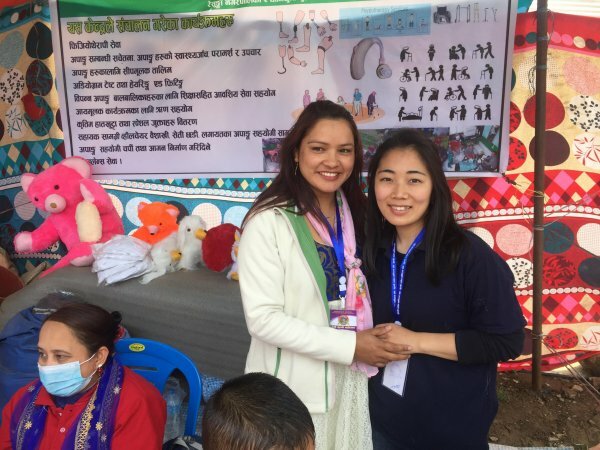 The main aim of HDC’s participation was to raise awareness on disability empowerment through income generating skill training to spread message about the services provided by HDC. 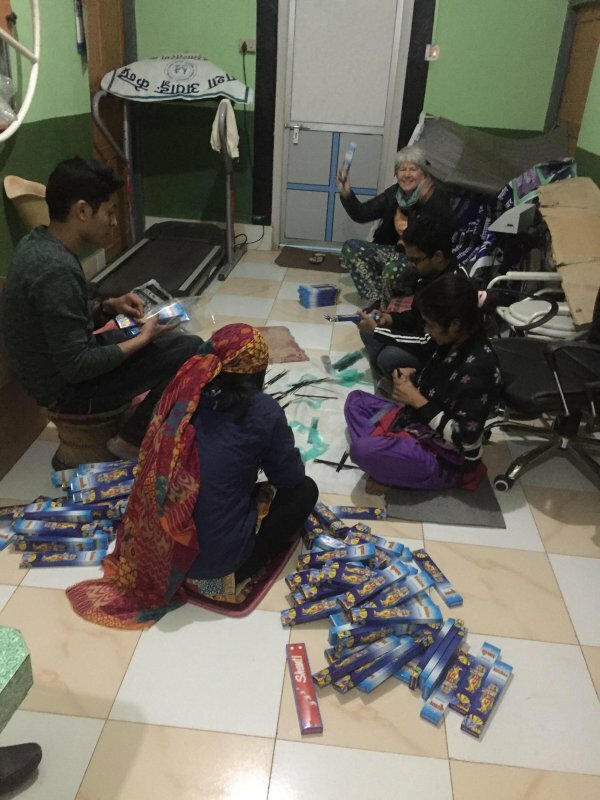 HDC was also successful in making 50% profit by selling the handmade goods and T-shirt, as a part of fundraising activity. 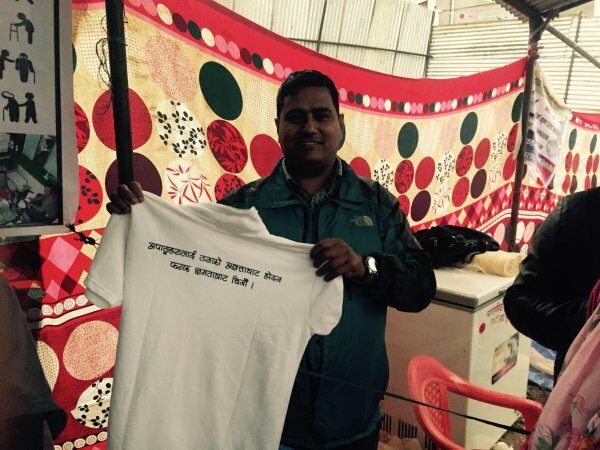 Overall the participation was a grand success for HDC team.